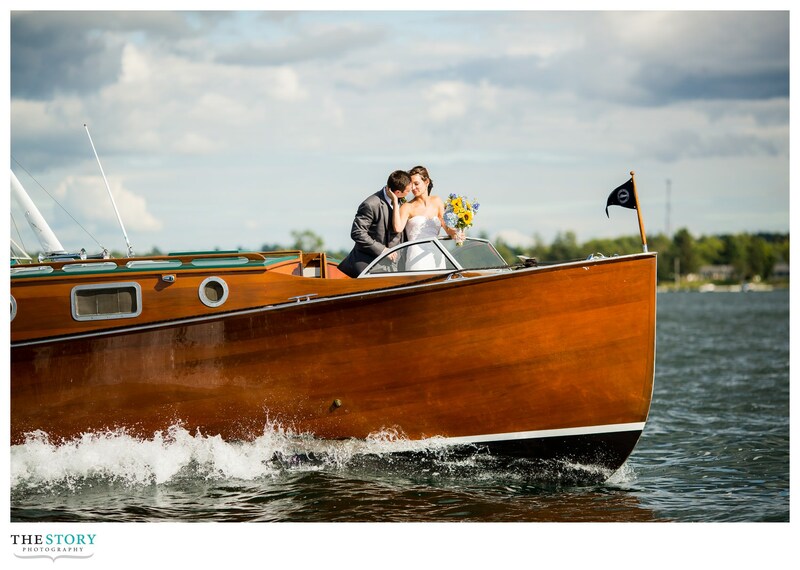 Thousand Islands weddings always prove to be natural and relaxed because of the abundance of natural beauty around and that “something” that the St. Lawrence River brings! Kristin & Matt were married on Wellesley Island at the Thousand Island Park and had their reception in Clayton, NY at the 1000 Islands Harbor Hotel! The 1000 Islands Harbor Hotel is easily the most beautiful hotel in the Thousand Islands and is an ideal place to hold an indoor wedding reception while still allowing for your wedding guests to enjoy the beautiful scenery of the river and giving them the convenience of being able to stay at the hotel! 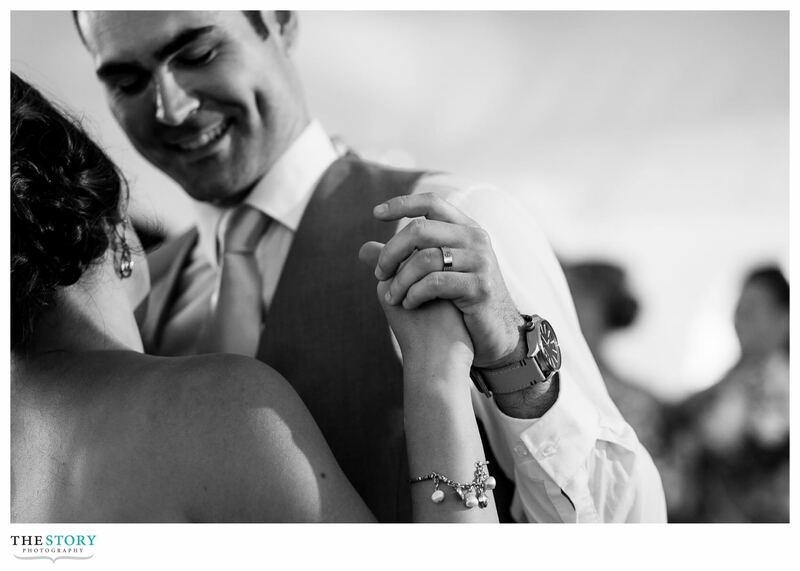 Click through to see Kristin & Matt’s wedding! The next thousand islands wedding location that I feel like I have feature is the beautiful mansion of Casa Blanca on Cherry Island in the Alexandria Bay area of the Thousand Islands. Casa Blanca is a late 19th century mansion with all of the charm and beauty of that era! This is the fun & elegant Casa Blanca on Cherry Island wedding of Yancy & Arlen! 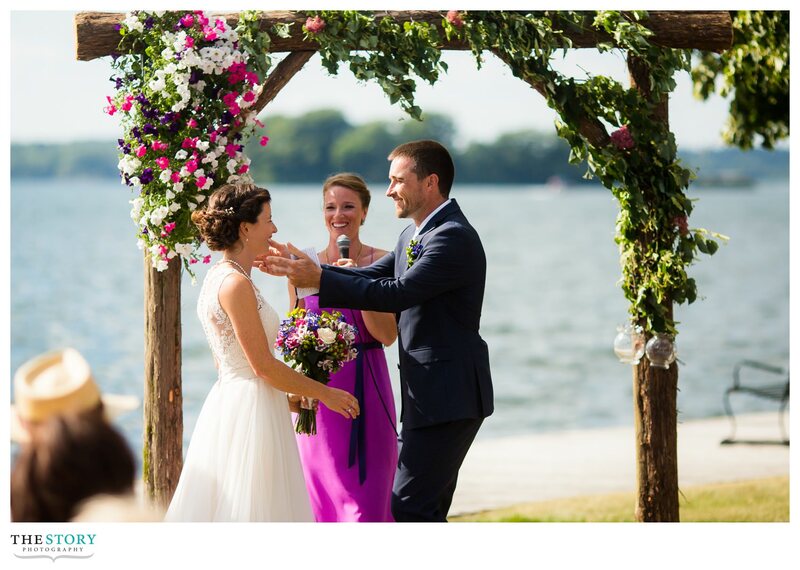 Anna & Stephan had their wedding on Grindstone Island! Lauren & Casey enjoyed a beautiful wedding at Clayton’s Antique Boat Museum! Just click through to the contact page to send me a note about your wedding!